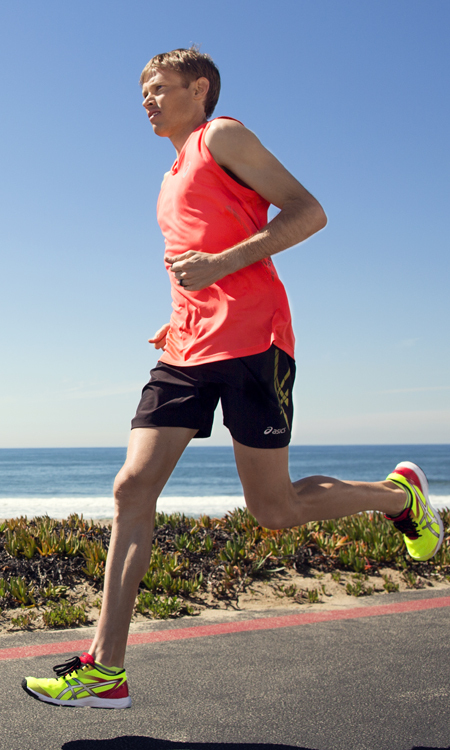 DALLAS (September 15, 2014) – Two-time U.S. Olympic marathoner and American half marathon record holder Ryan Hall has signed a multiyear partnership agreement with the MetroPCS Dallas Marathon to serve as an ambassador for Dallas’ oldest and largest marathon. In addition to participating in the MetroPCS Dallas Marathon, Half Marathon and Behringer Relay weekend activities each December, Hall will appear in promotional campaigns for the event. The 31-year-old Hall posted the best-ever American time in the marathon and has represented the U.S. in the 2008 and 2012 Olympic games. Hall made his marathon debut at the 2007 London marathon, where he placed seventh at 2:08:24, now the American record for a debut marathon. 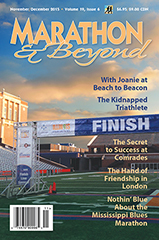 He is married to Sara Hall, also a professional distance runner, and together they operate the nonprofit Hall Steps Foundation, which funds mentoring and running programs for at-risk youth. Runners wishing to participate in the 2014 MetroPCS Dallas Marathon, Half Marathon and Behringer Relay have through September 30 to register at current race prices of $120, $105 and $350, respectively. On October 1, fees for the marathon and half marathon will increase by $5, and Behringer Relay registration fees will increase $25 per team. To learn more about the MetroPCS Dallas Marathon, visit dallasmarathon.com. The Dallas Marathon is a nonprofit organization with a focus on promoting health and physical fitness through running events and related activities. Dating back to 1971, the organization hosts year-round events culminating with Dallas’ largest and Texas’ oldest running marathon: the MetroPCS Dallas Marathon. Now in its 44th running, the marquee property attracts runners from across the globe and hundreds of thousands of spectators to Dallas’ largest single-day sporting event. The MetroPCS Dallas Marathon race course highlights iconic Dallas landmarks and is recognized as the official marathon of the city of Dallas. Since naming a primary beneficiary in 1997, the Dallas Marathon has donated more than $3.5 million to Texas Scottish Rite Hospital for Children. For more information, visit dallasmarathon.com.